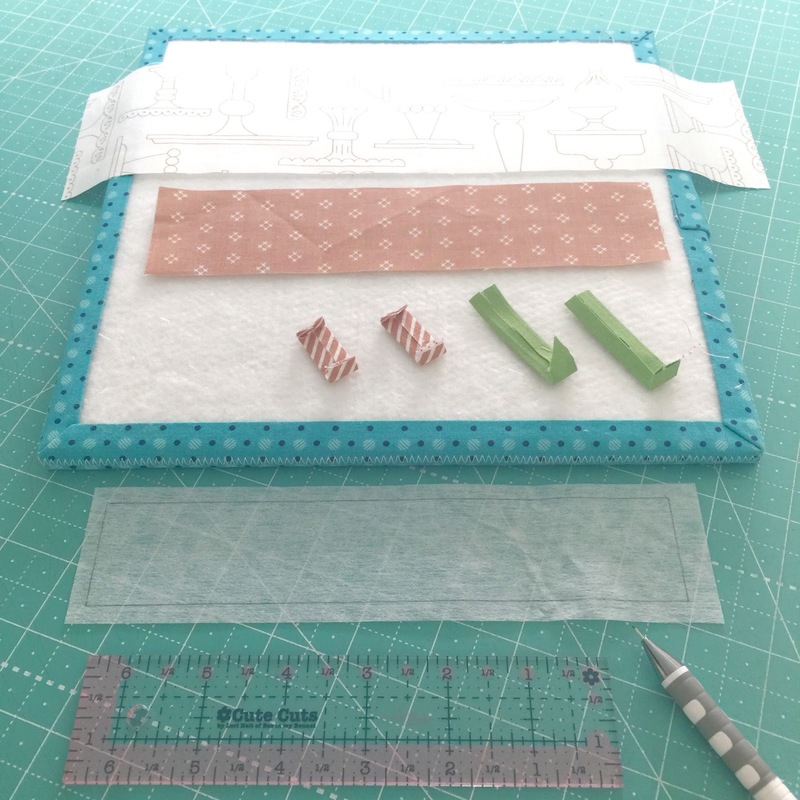 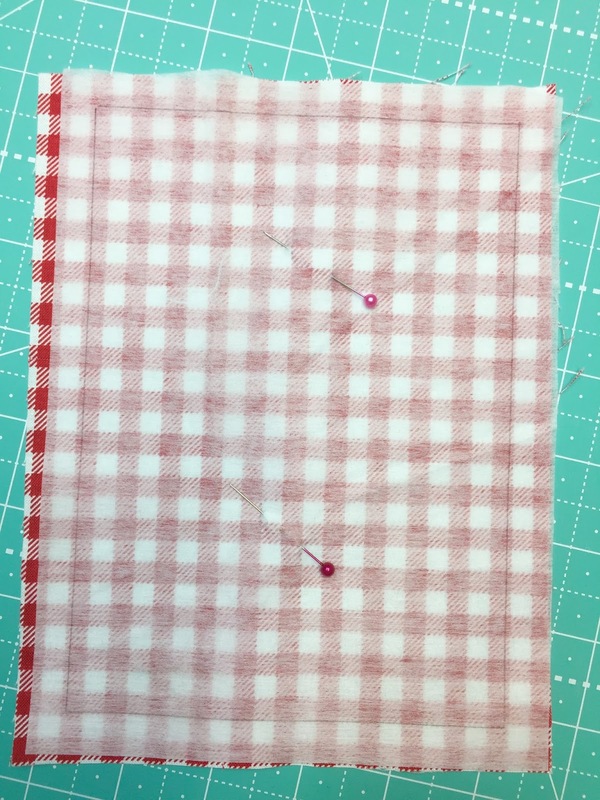 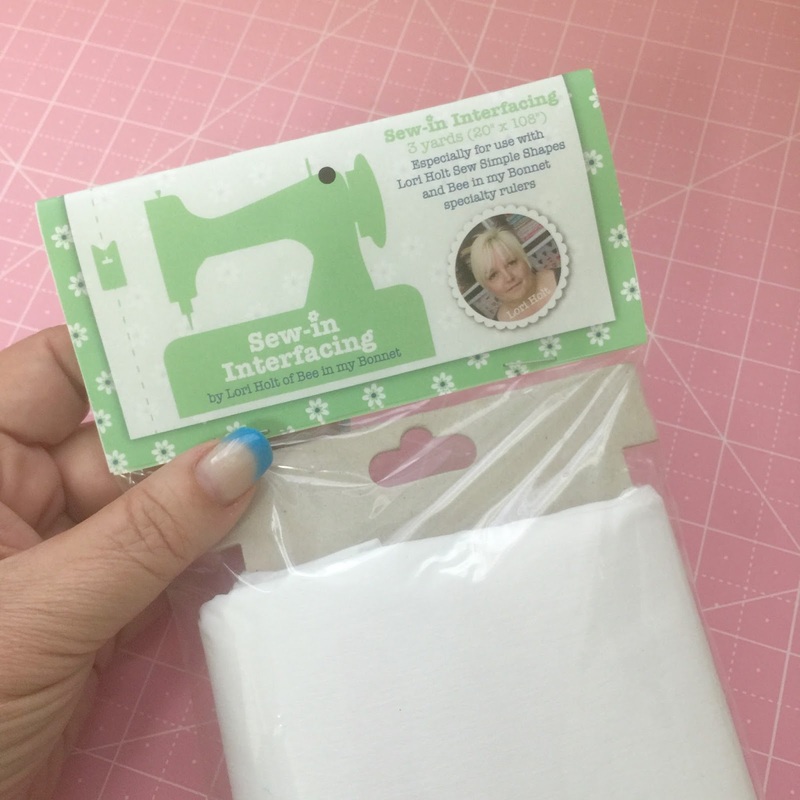 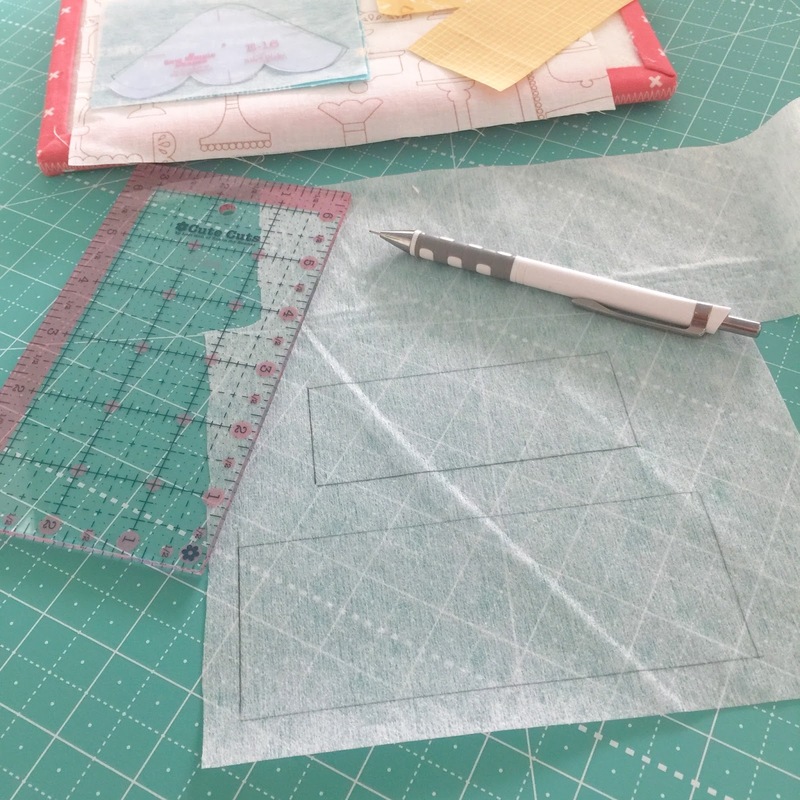 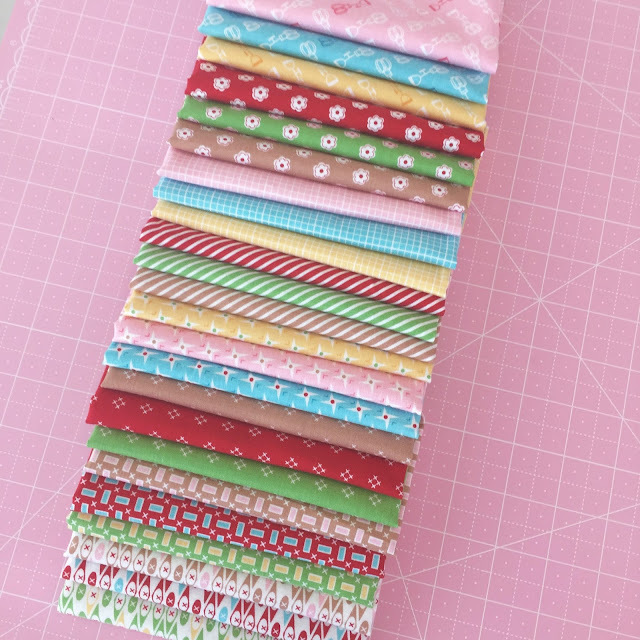 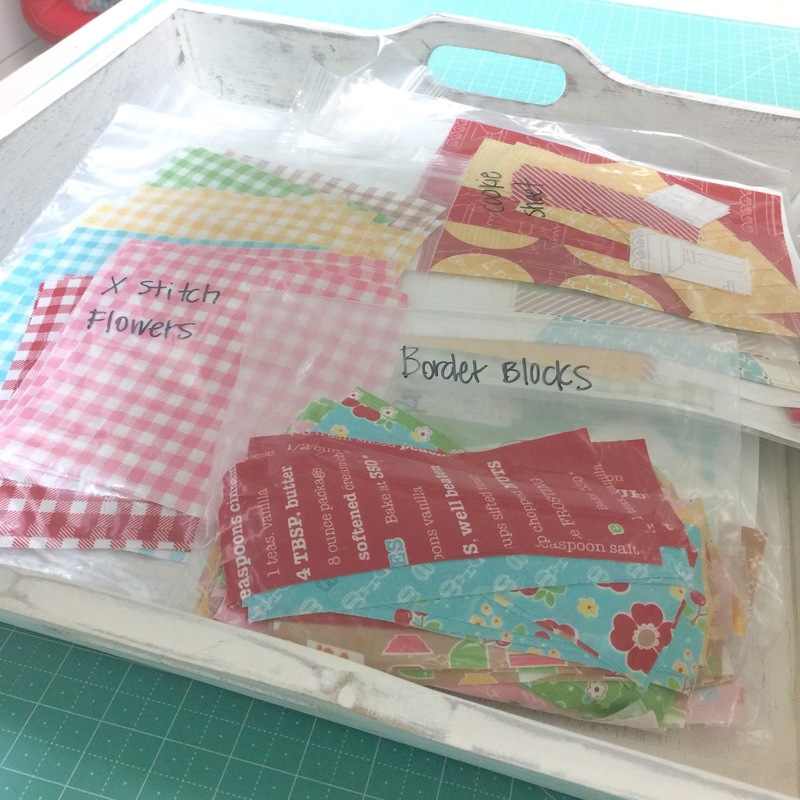 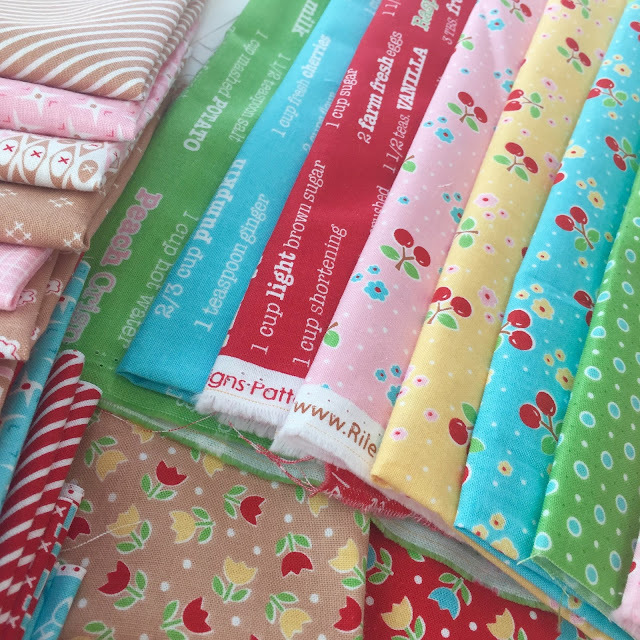 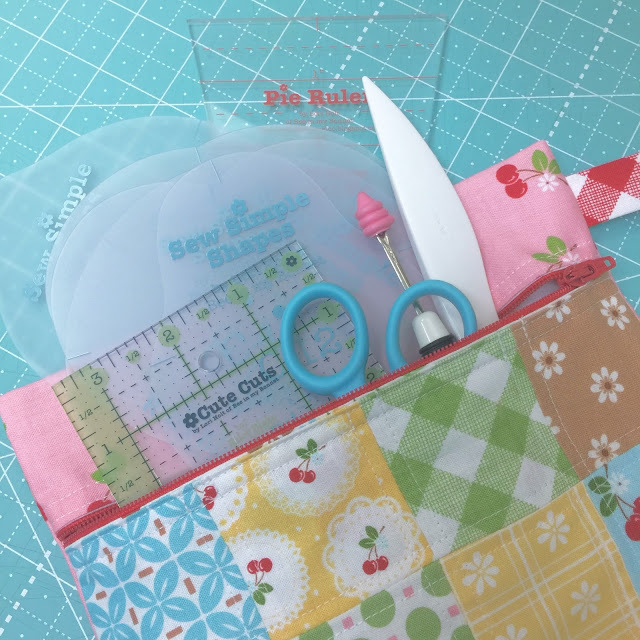 Bee In My Bonnet: Let's Bake Sew Along...A Little Bit More About Cutting!! 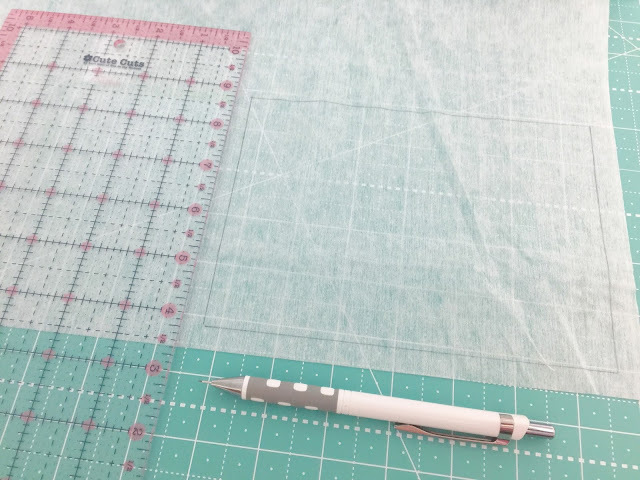 Let's Bake Sew Along...A Little Bit More About Cutting!! and the Milk Bottle block. 2 1/4" x 5 1/4" rectangle. 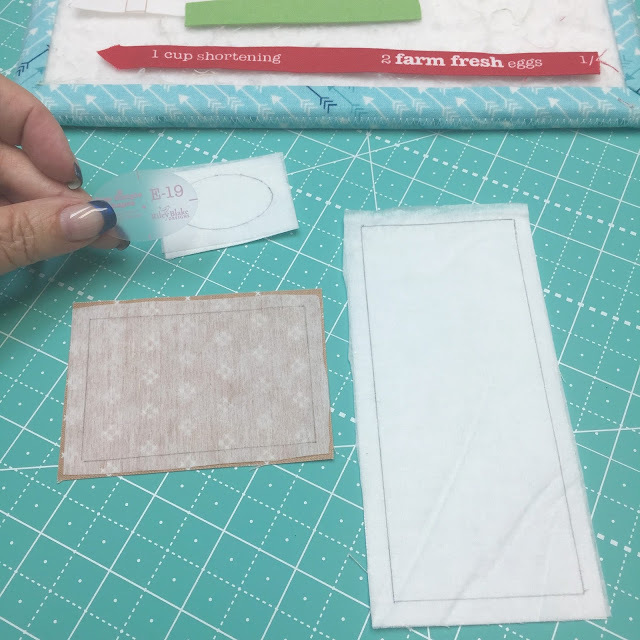 trace a 1 1/2" x 4"
should have a 2 1/2" x 6" piece cut. 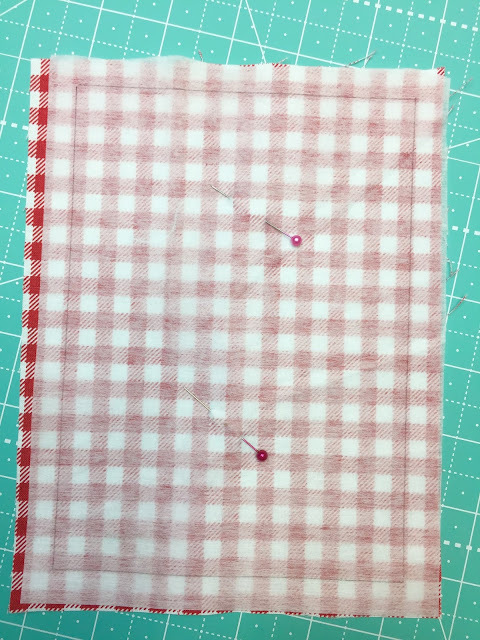 for that 6" x 8"
stitching we will be doing there. 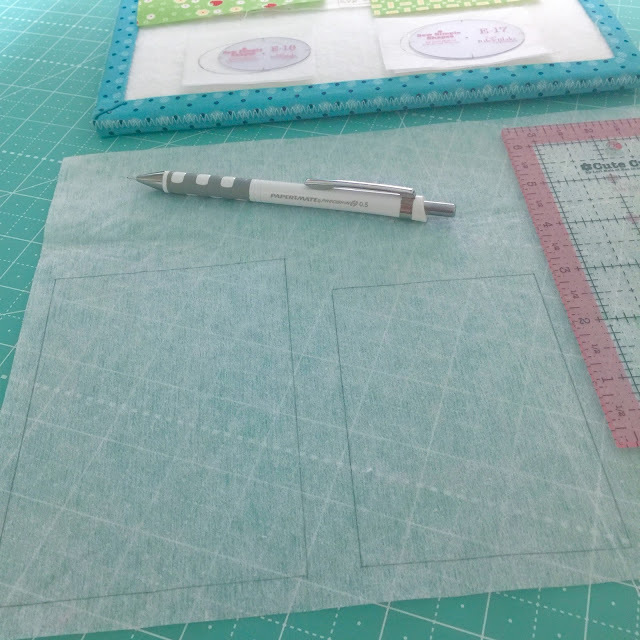 Let's Bake Sew Simple Shapes. 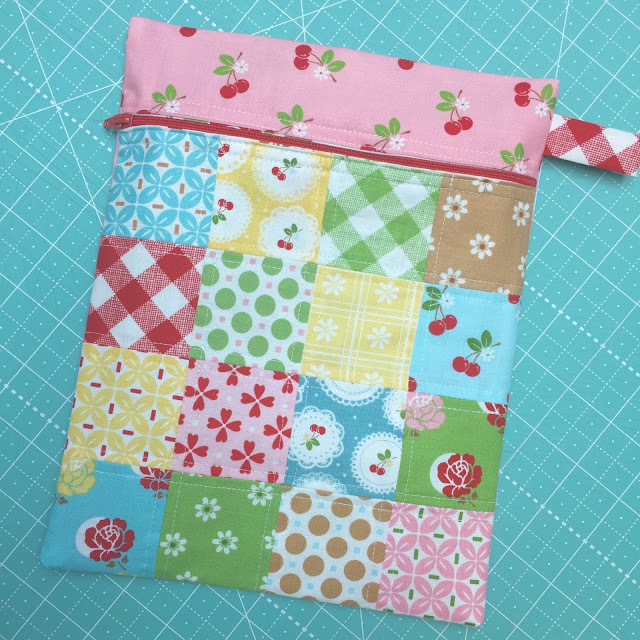 So beautiful pouch and the model is adorable.